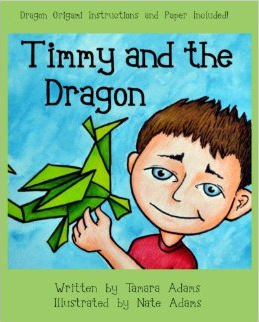 Local author Tamara Adams will be coming to the library and read her book, Timmy and the Dragon on Friday, June 24th at 1:00 pm. Illustrator Nate Adams will show his original art work from the book. After the story, learn how to create your own origami dragon! This program is for children ages 6-9 years old. Please call the Youth Services desk to register.